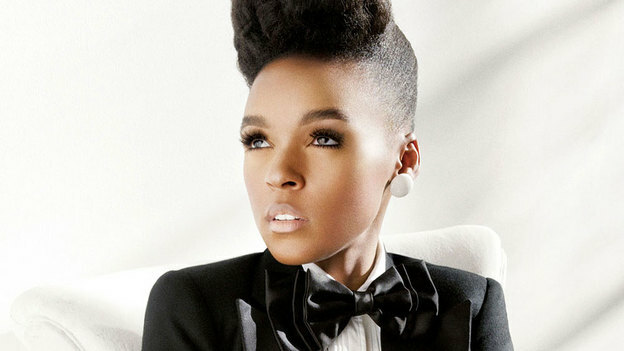 In 2010 music critics around the world were fascinated by Janelle Monáe's ArchAndroid (Suite II and III) album which featured a unique mix of funk, soul, pop and rock. Janelle collaborated with rapper Big Boi and other Atlanta based producers to create the android concept of her album. She has been described as a female OutKast by some. You may remember her as being featured on the soundtrack of the movie "Idlewild." Here's the interview from the World Cafe with David Dye featuring live performances of several songs from the album. Below is Janelle Monáe in the video for OutKast's song "Morris Brown."